Eating Right with Color: Vegetable Frittata | Winners Drink Milk! “Eat Right with Color” is the theme for National Nutrition month. The best way to make your family’s plate colorful is through increasing the amount of vegetables you serve. Think local! Think your backyard, your balcony, and/or patio. It’s time to start thinking about planning a garden. Start your plans by asking each person in your family to list at least 2 favorite vegetables and then decide which ones you can successfully grow. You can dig up a small or large plot in your yard or you can plant vegetables in with your flowers. 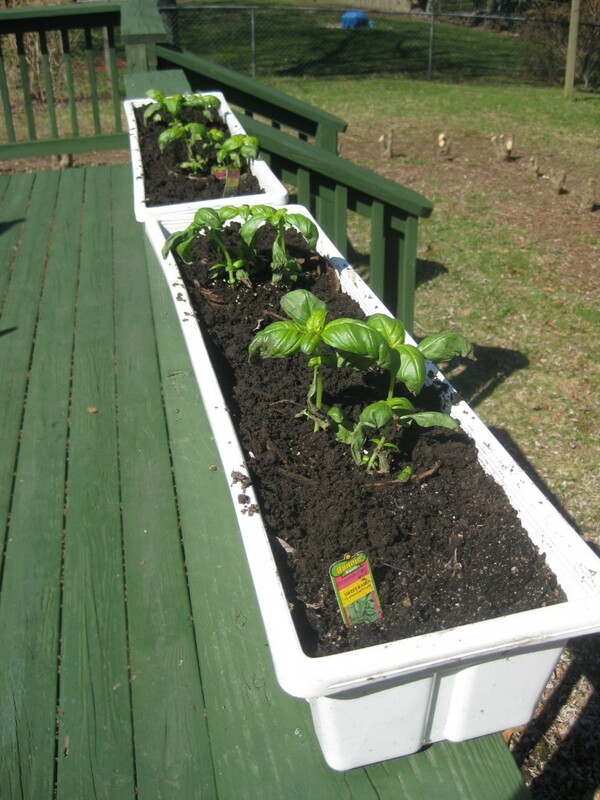 Container gardening works well for several different types of plants. Tomato, pepper and lettuce can fit in anywhere. If space is a problem, think about the hanging tomato plants. You can even plant peppers or cucumbers that way successfully. These usually need more water since they dry out more quickly. Once you have grown and are cooking your vegetables, try adding cheese which provides protein and calcium and great flavor. 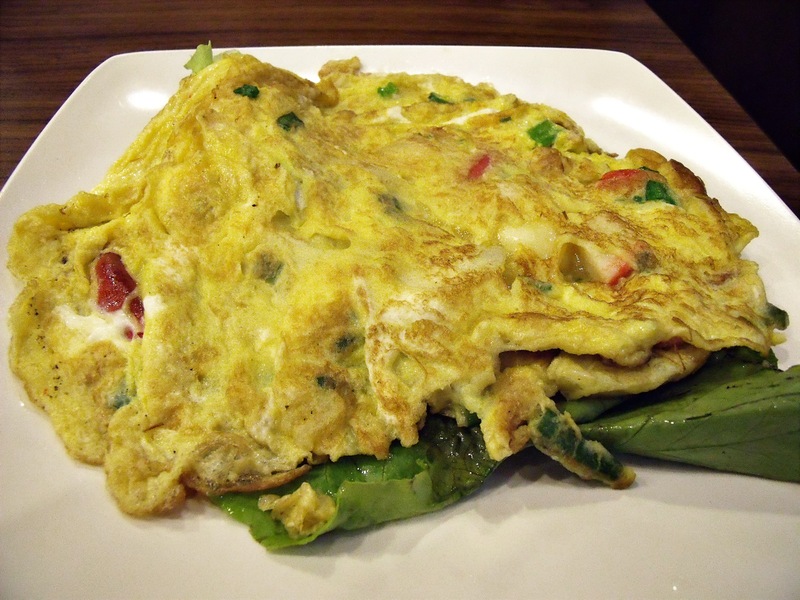 An excellent recipe that has several of the food groups represented is a vegetable frittata. Saute the onions, potatoes, zucchini, pepper and olives in oil. Spread vegetables across the bottom of a greased 9 inch square baking pan. Meanwhile, beat together the eggs, milk, cheese and spices. Top with tomatoes and sprinkle with remaining Parmesan cheese. Cut into squares after frittata has cooled slightly. Serves 8.